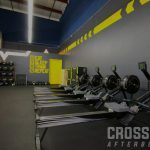 Champions Gate CrossFit AfterBurn – The Disney Areas Premier CrossFit Gym For Locals and Drop-Ins. 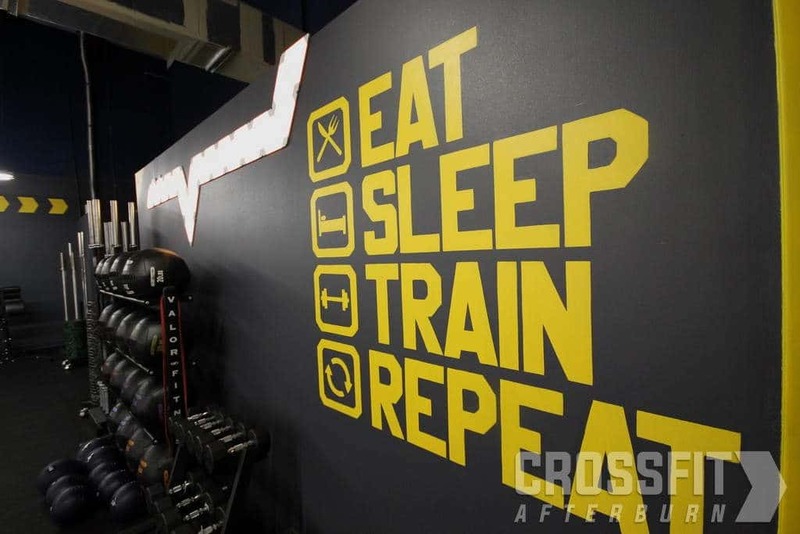 CrossFit is a methodology used to help optimize the longevity of everyday people, just like you! 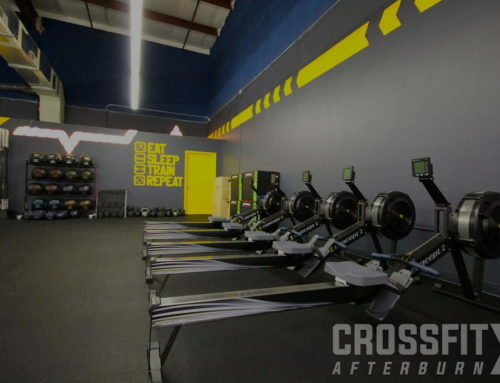 CrossFit AfterBurn exists to help people improve their physical and mental health. 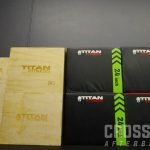 Therefore Fun Friendly Faces, Top Notch Coaching, Programming that will keep you and your body guessing and judgment-free, family-style environment for group training is our M.O. More Burn for Your Buck! 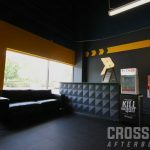 At Crossfit AfterBurn you will find a World Class CrossFit Facility designed to accommodate all levels. Impeccable cleaning standards and a fantastic, fun atmosphere comes as standard. Attitudes are infectious and Positivity rains supreme at our gym. 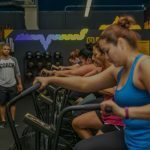 Consequently, you will see friends working out and a community of people at all different levels of fitness willing one-another to succeed. 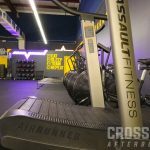 Champions Gate CrossFit AfterBurn is a custom designed Facility founded by Crossfiters and life long professional Coach JC Gordon. 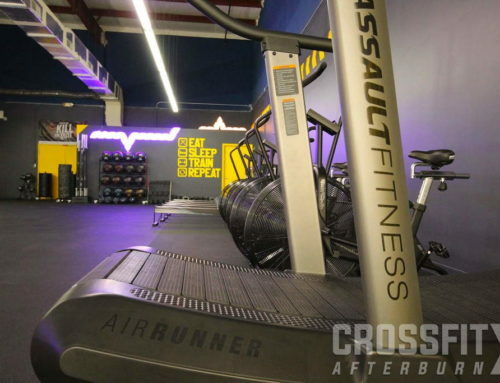 As a result, we used our ideas to build a gym that we wanted to work out at. Nutritional Coaching and Support & Much More. Don’t delay any longer. Getting fit and becoming healthy can bring benefits to your life and wellbeing that you may have never imagined. 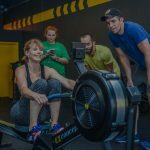 Making a positive change and committing to your 3 Free Sessions can often be the catalyst to a fun new chapter and a positive action then can lead to many more benefits. Working out and fueling your body does not have to be a negative chore. 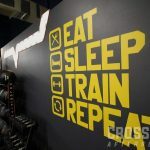 Instead, it can become one of the things you look forward to the most in your everyday routine. 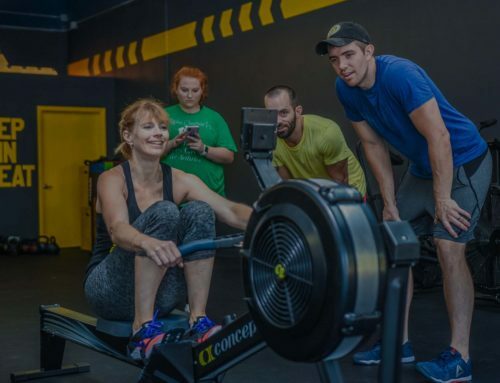 Entering into group training with support and other positive, fun people around you can be life-changing. 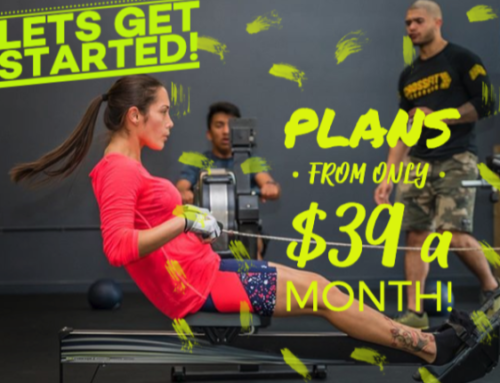 Click HERE to sign up for your FREE 3 classes and one of our friendly staff members will contact you shortly to talk more about how we can help.